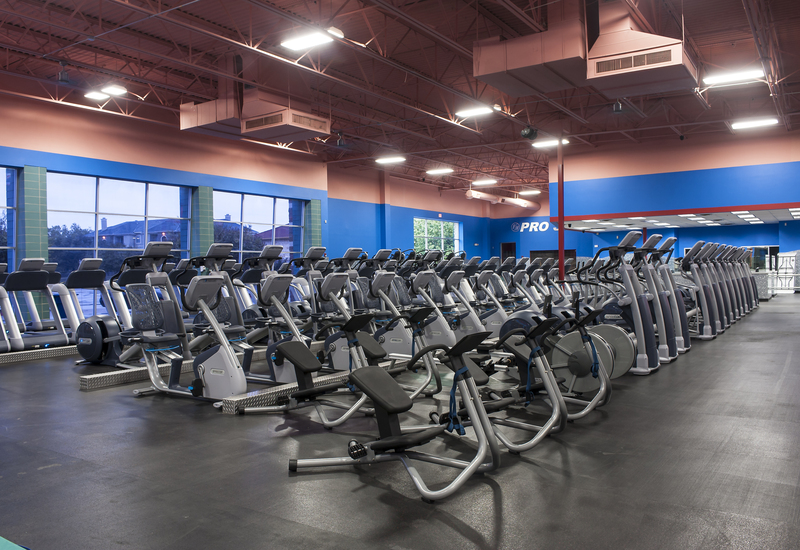 Announcement: Fitness Nation’s Bedford Location NOW Open! 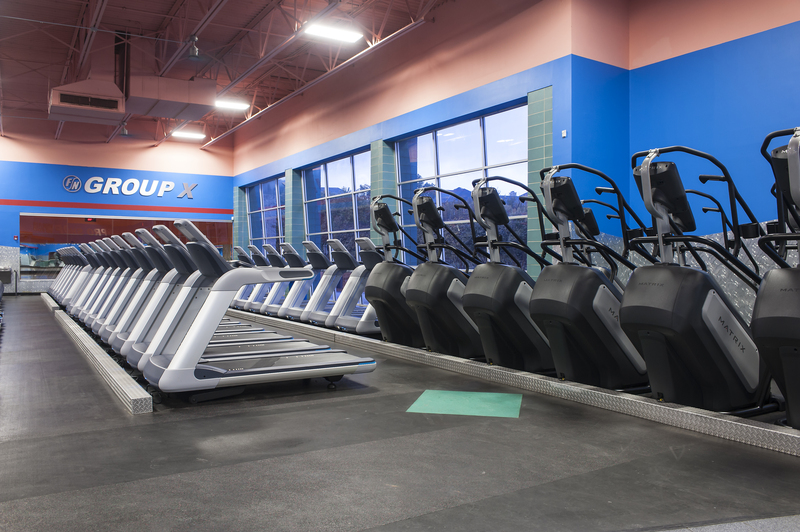 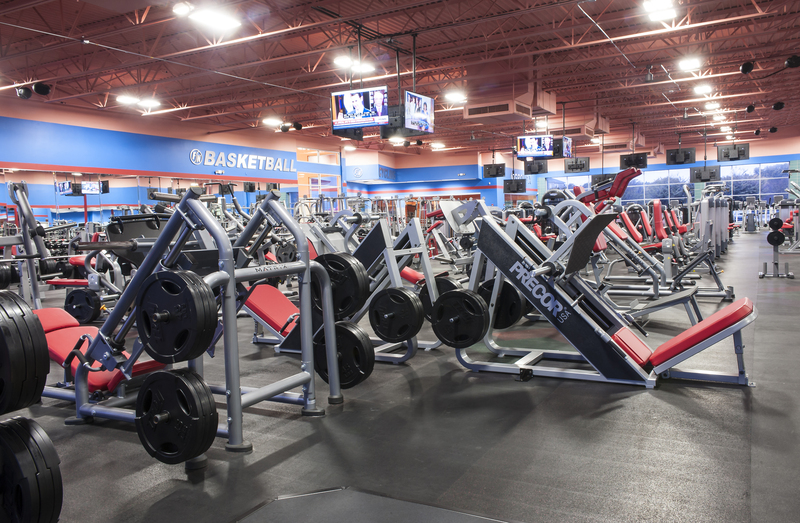 We are thrilled to announce that our second 24-hour luxury gym is now open in Bedford, TX. 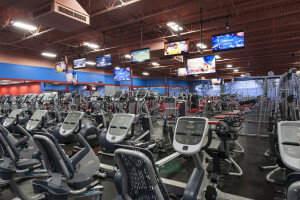 The grand opening took place on November, 2nd and we couldn’t be more excited to offer gym lovers in Bedford and the surrounding areas a state-of-the-art facility that is designed to help those interested meet their fitness goals. 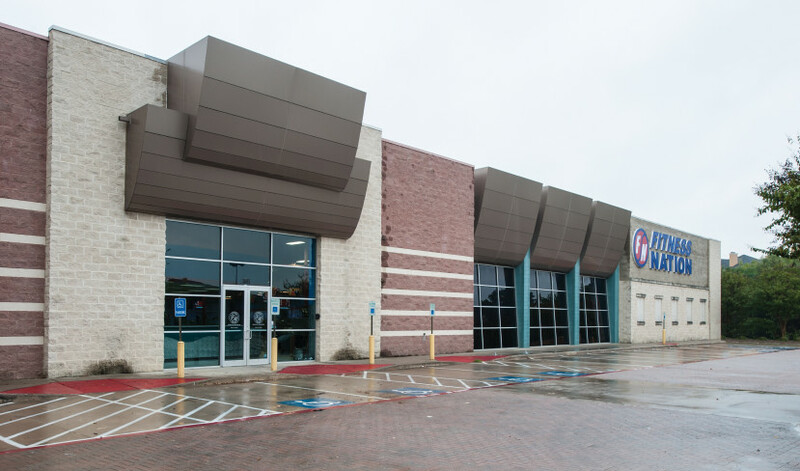 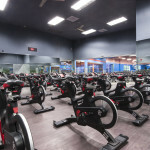 Conveniently located at 1805 Hwy 121, this modern gym will offer a wide range of fun and effective group classes, as well as workout equipment, fitness solutions, and a knowledgeable team of individuals that will be there to help you achieve each and every one of your fitness goals. 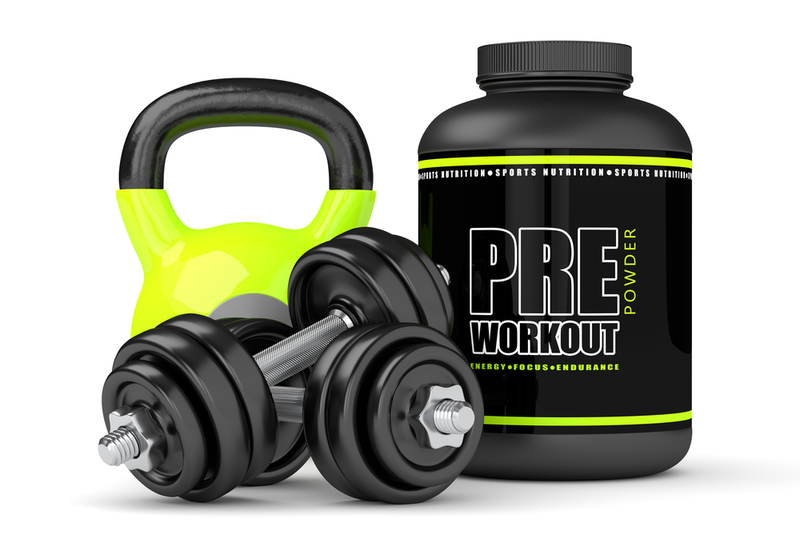 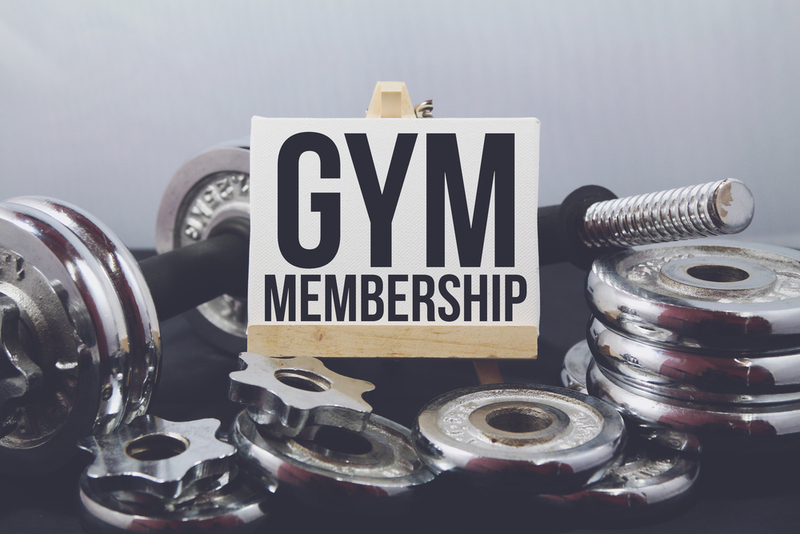 Whether you recently moved to Bedford and are looking for a luxury gym to call your own, or if you are simply in the market for a new 24-hour gym in Bedford, you’ve come to the right place. 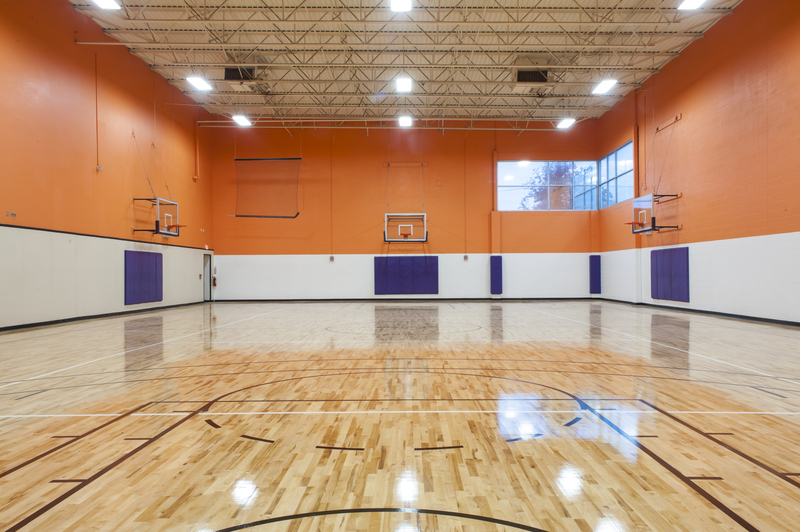 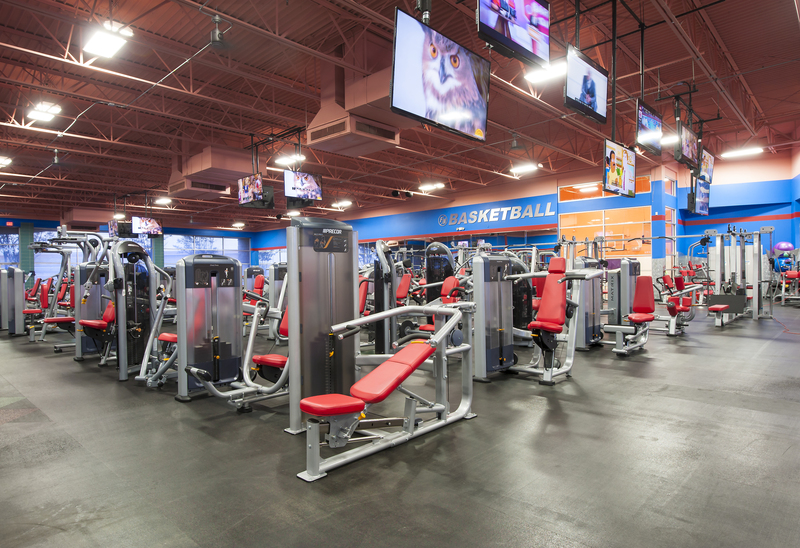 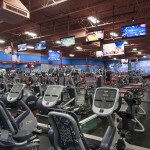 We know how difficult it can be to find a gym that actually meets all of your needs, which is why we have worked so hard to do just that through both our Arlington and Bedford locations. 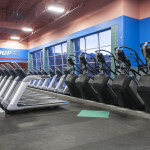 Variety is of the utmost importance to us, which can be seen through our broad selection of group classes. 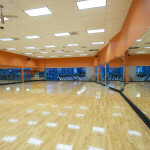 We offer everything from yoga and Pilates to Boot Camp, Body Pump, and cycling, fitness dance classes, and so much more. 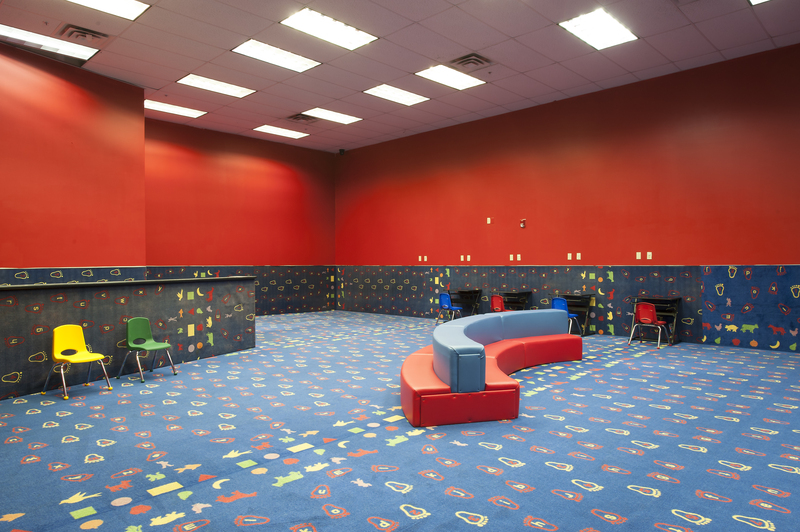 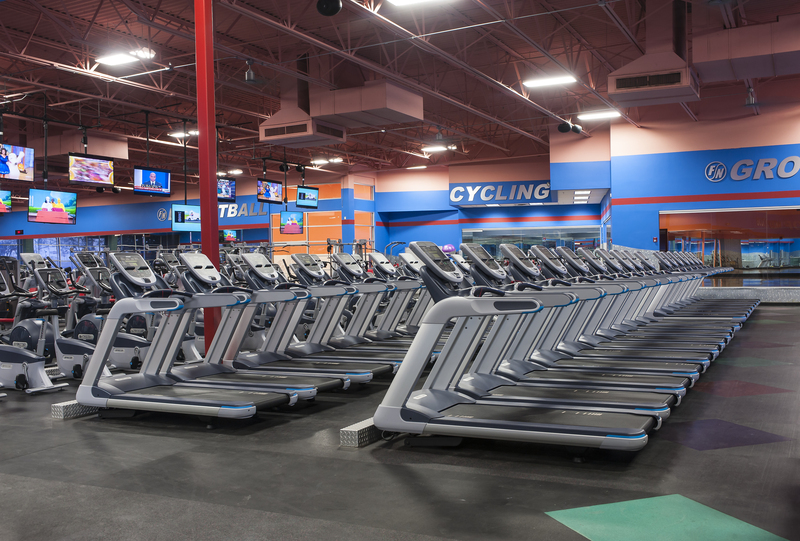 We invite you to come on down to our brand new Bedford location right away and see what all the hype is about! 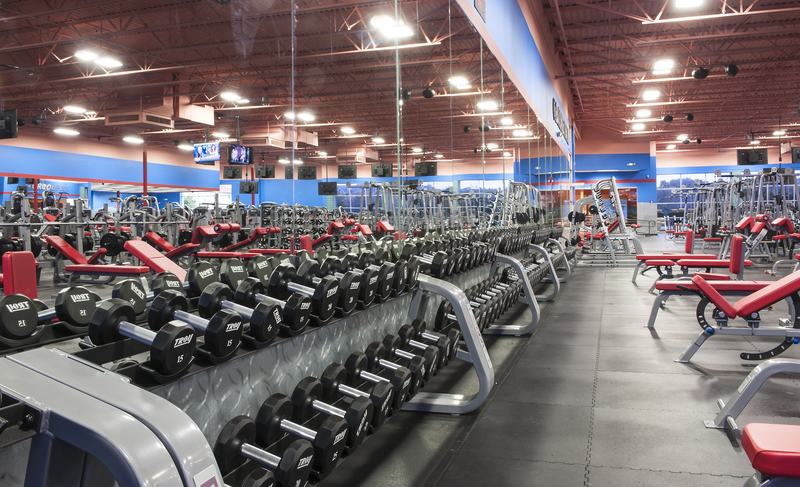 We guarantee you won’t be disappointed. 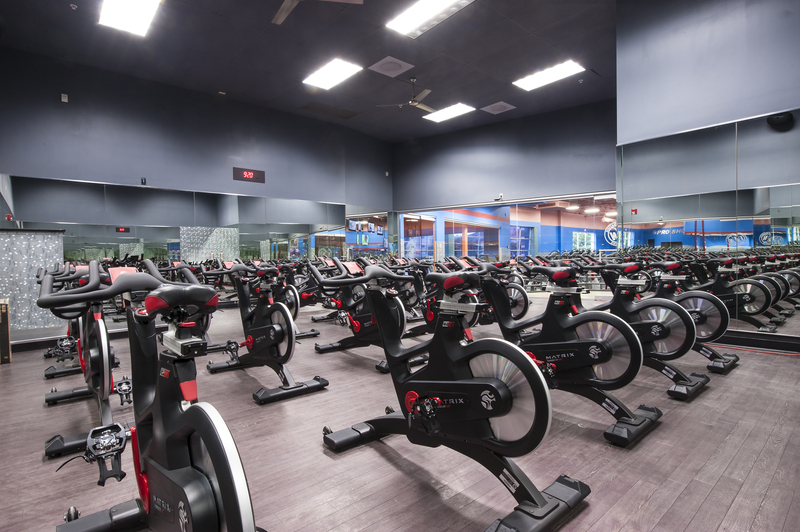 In addition to our group classes, we also have outfitted both of our gyms with modern, state-of-the-art equipment that will help you get in shape, regardless of whether you are a pro or a newbie. 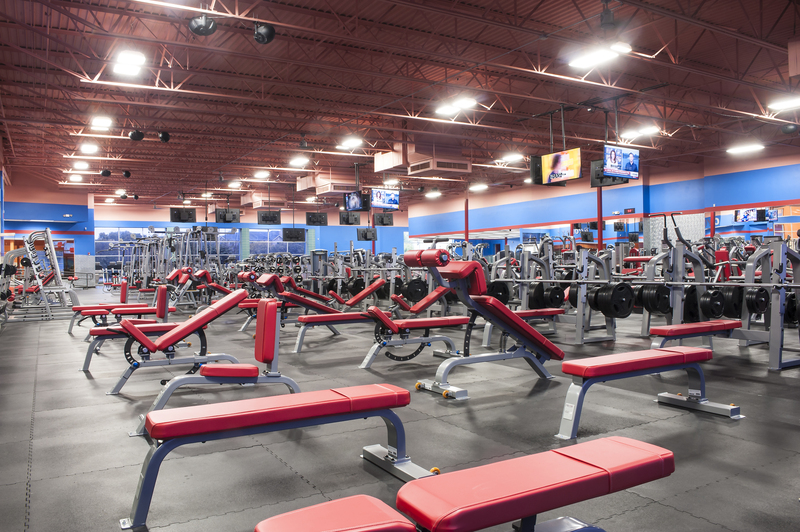 We understand how hectic life can get, which is why we are a 24-hour gym. Whether you work a regular 9-to-5 job or lead a more unconventional lifestyle, you won’t have a problem fitting a workout in, as we are always open! 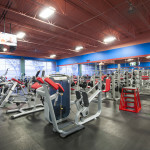 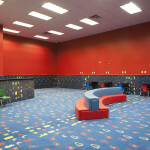 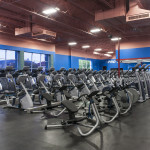 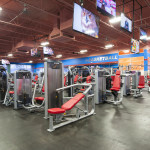 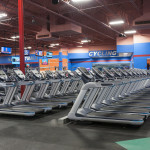 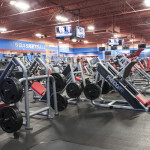 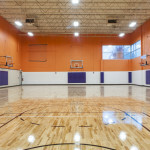 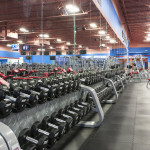 Furthermore, through our Arlington gym and now our Bedford location, we have created an environment that is both collaborative and comfortable, throwing intimidation out the window and simply serving as a place where fitness advocates can come together with the same intention of living a healthy lifestyle. 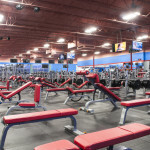 Bedford itself is a conveniently located suburb that is situated in between Dallas and Fort Worth, making it an attractive option to those who either work in one of the bigger cities, or those who are looking for a slower paced lifestyle, while still having access to all the amenities of Dallas and Fort Worth. 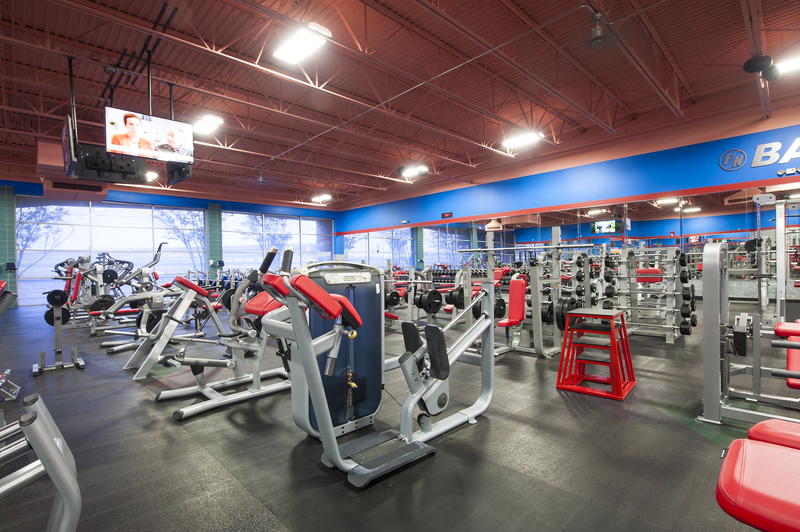 This is one of the main reasons why we chose Bedford as our second 24-hour fitness gym location – the people. 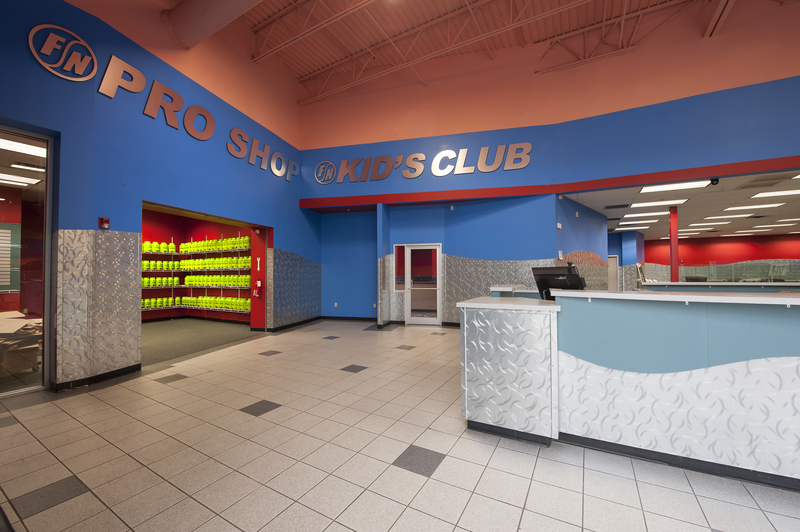 To learn more about what you can expect by joining our new Bedford location, please feel free to contact us or simply pop on down and check it out for yourself! 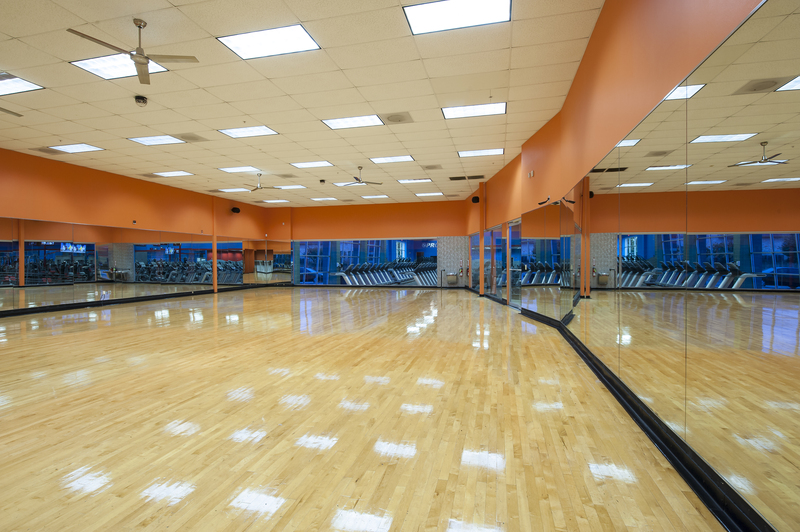 We look forward to seeing you in one of our many classes or around the gym.